On the last tour, you sang you danced, you jumped. This tour I need a hand with the music. 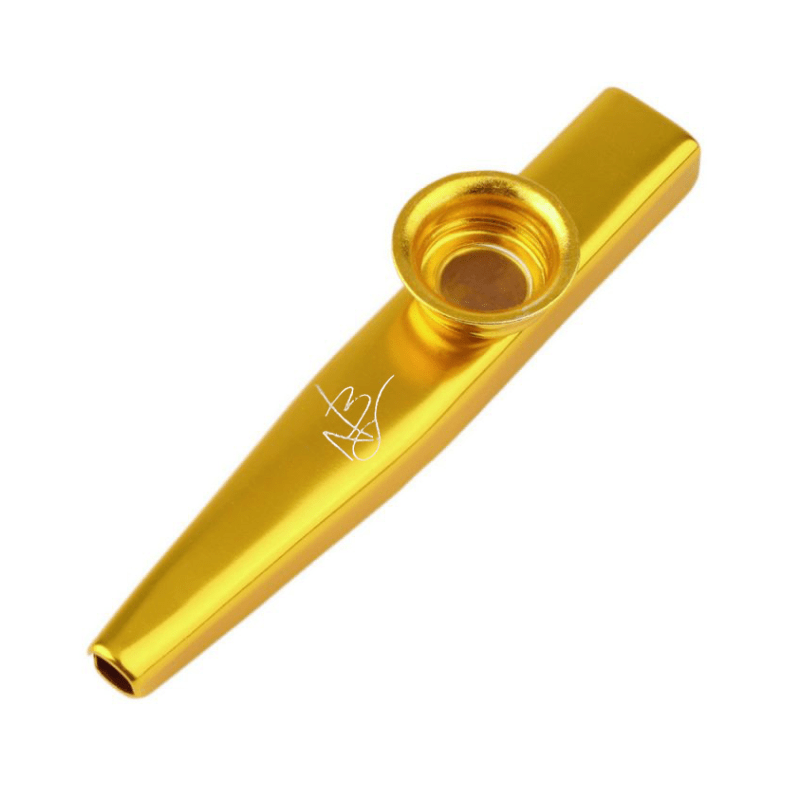 I’ve had an idea and it involves a venue full of people all with kazoos! Are you in?